Each large egg contains 6 grams of protein and 14 important nutrients like vitamins A, D, E, folate, iron and zinc. 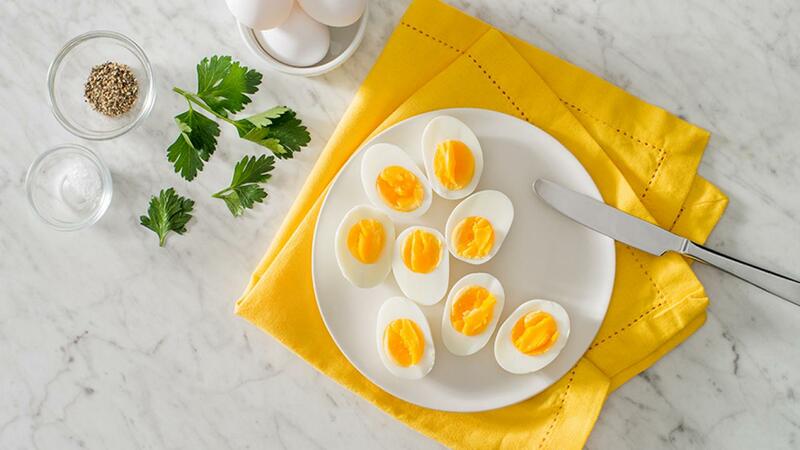 Eggs are one of the few foods considered to be a complete protein because they contain all 9 essential amino acids. Learn more. Is it true that eggs are high in cholesterol? Decades of research have confirmed that dietary cholesterol (cholesterol in food) does not affect blood cholesterol or increase heart disease risk. Eggs can be included every day in a varied and balanced diet. 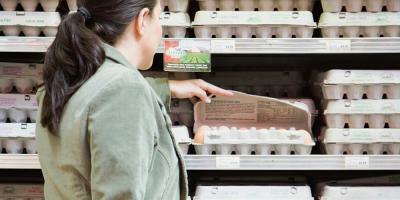 What are the different kinds of eggs at the grocery store? From classic white and brown eggs to free range and free run to organic, omega-3 or vitamin D enhanced, Canadian egg farmers provide you with choices and they all have one thing in common--they are all produced to the same high standards. No matter what type of egg you choose, they all make a nutritious and delicious choice. Regular white or brown eggs come from hens that are housed in small group settings with plenty of access to food and water. 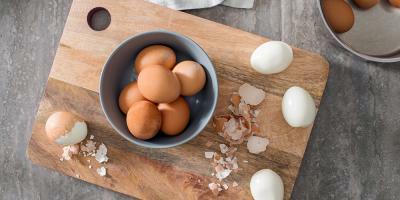 Vitamin enhanced eggs have more of a certain nutrient (e.g. vitamin D or omega-3). Hens are fed a nutritionally-enhanced diet containing higher levels of certain nutrients that make their way from the diet of the hen into the egg. 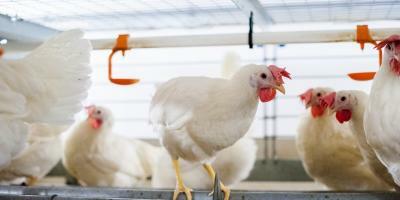 Organic eggs come from hens raised in a free range system with access to the outdoors. Hens are fed a certified organic feed. Furnished or enriched eggs come from hens that are housed in small group settings with amenities such as perches and a curtained off area where hens lay their eggs. Processed eggs are shell eggs broken by special machines and pasteurized. They are further processed and packaged in liquid, frozen or dried form.